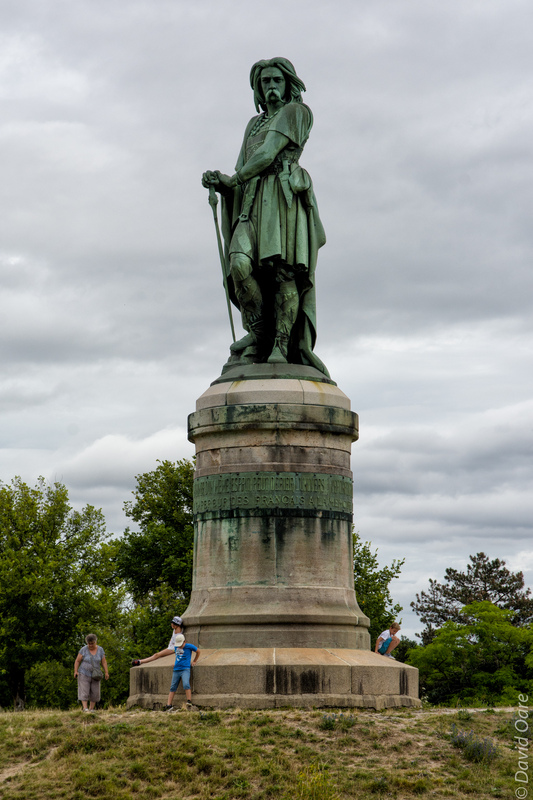 A statue of Vercingetorix of the Arverni is near MuséoParc Alésia. No one actually knows what of Vercingetorix looked like so he might as well be buff. Another Header © 2008 All rights reserved.